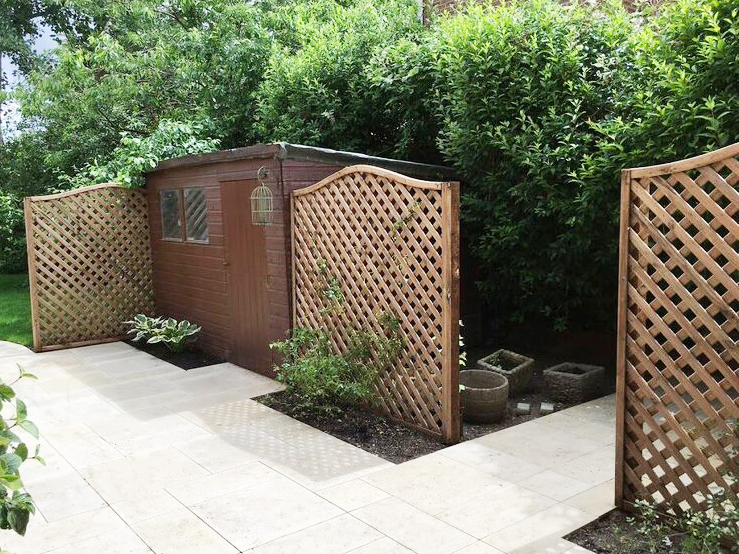 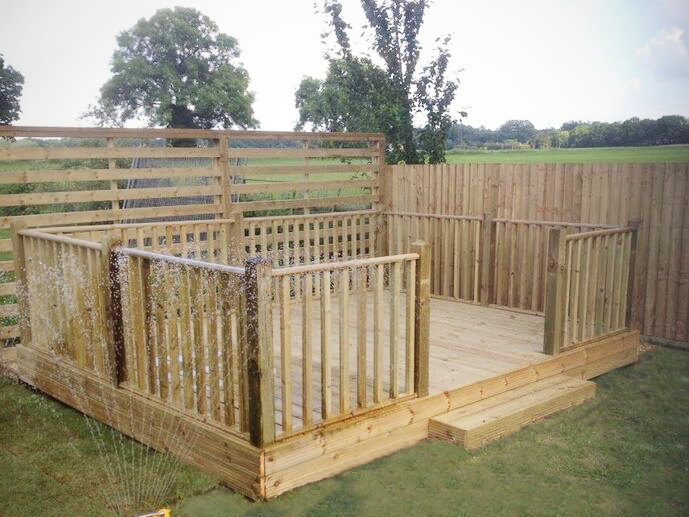 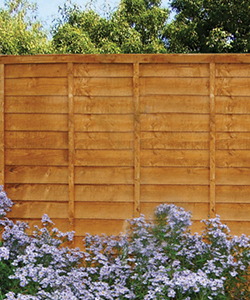 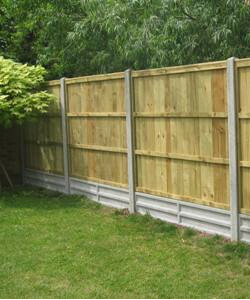 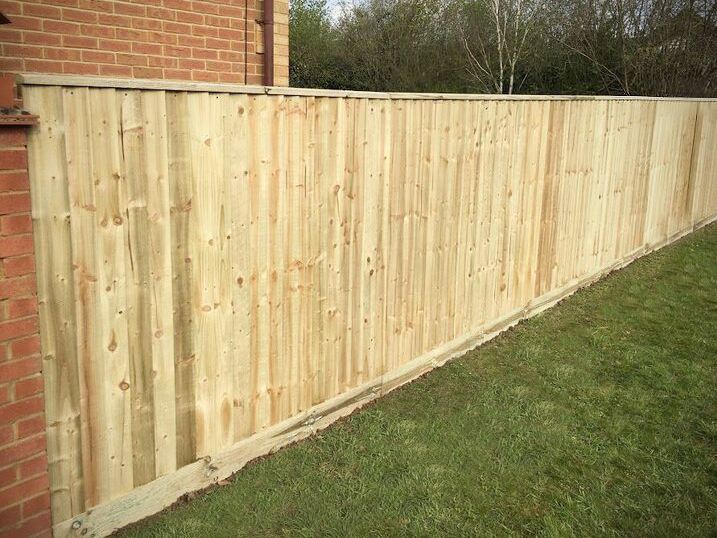 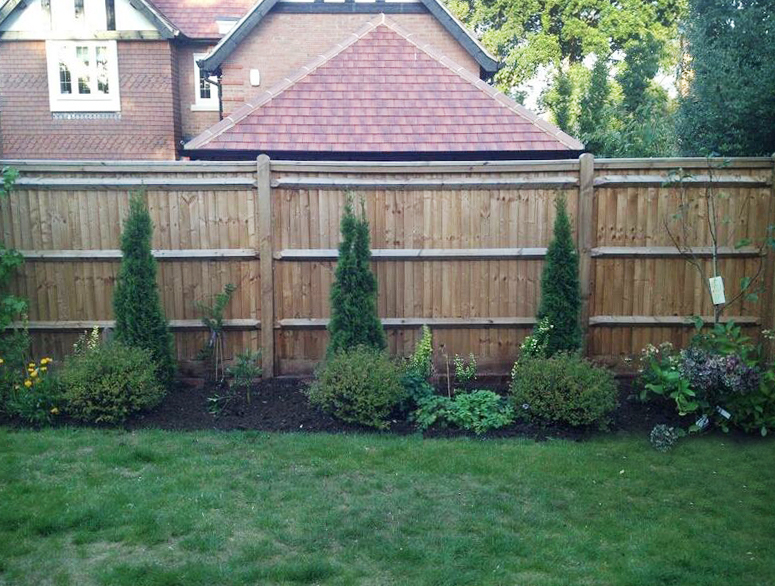 We are local fencing contractors who take pride in our work providing customers with exceptional quality and workmanship in Wokingham including Bracknell, Sandhurst, Crowthorne, Wokingham and Winnersh. 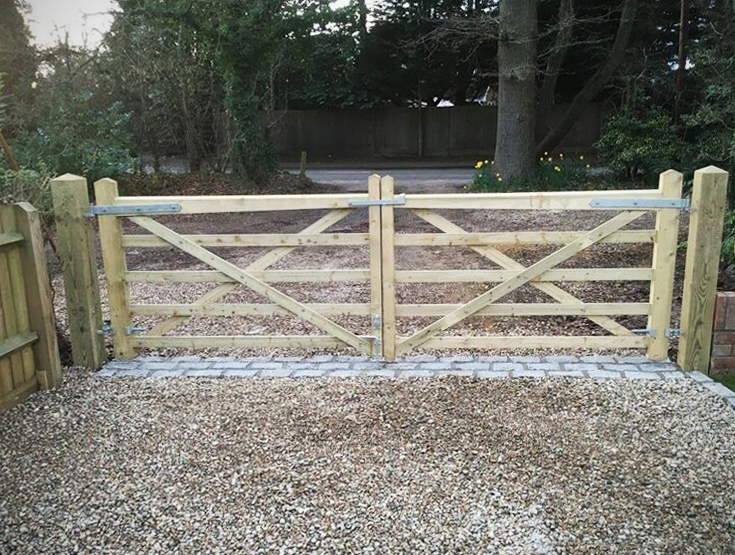 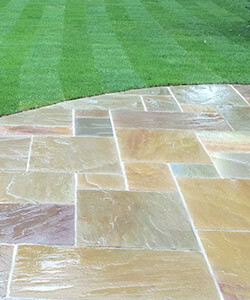 Originally just another offering of Wokingham Driveways & Landscaping, demand for our trademark customer satisfaction and high-quality standards, led to us to invest more in this part of the business and Wokingham Fencing Services was borne. 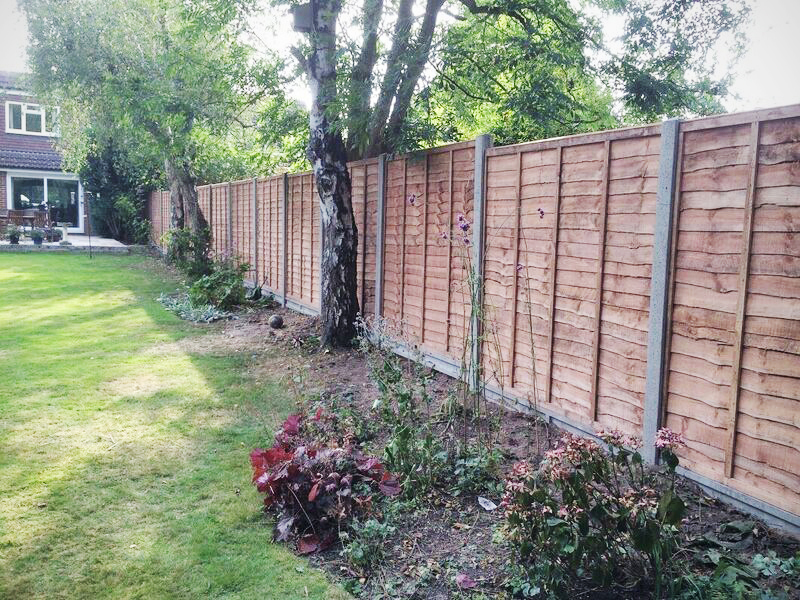 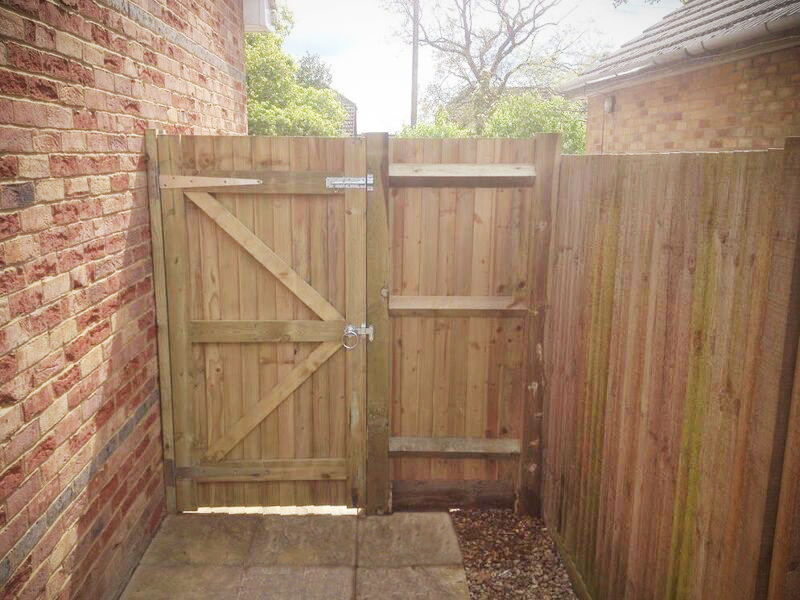 It works in unison with the rest of the company, however, we recognised that to keep in line to our values, we have a highly skilled fencing team that specialises in simple domestic fencing repairs and new fencing installation and construction. 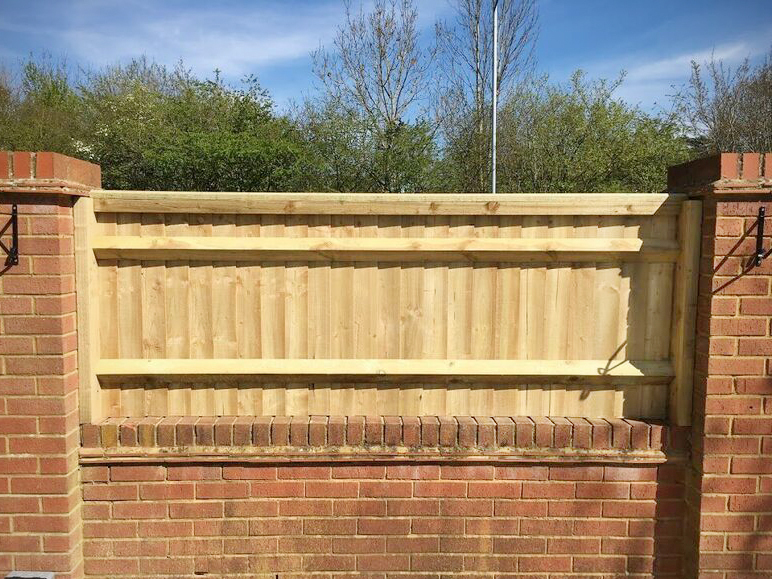 We are in a fortunate position to be able to offer our customers top quality workmanship at the same time as being highly competitive in price. 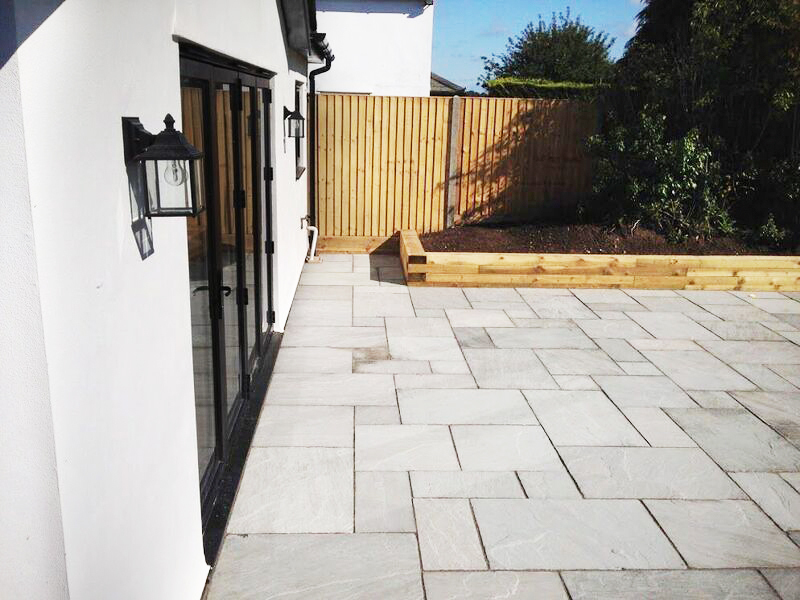 Tony and Rik are hands-on in the team and will follow the same process as the rest of the business of working with you to provide the best quality quotation within your budget.